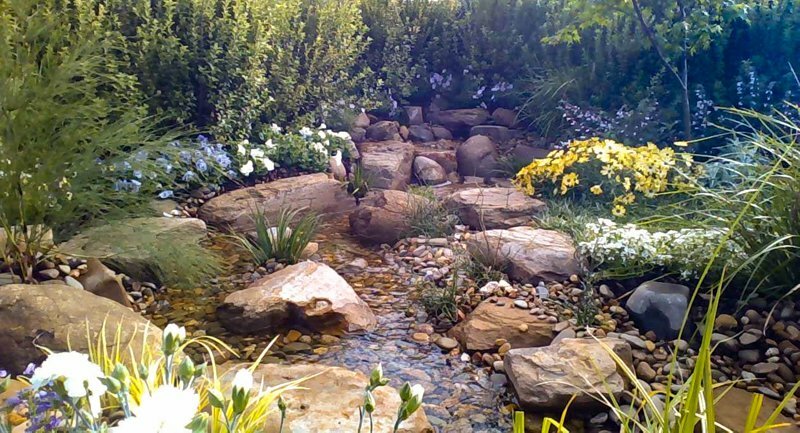 Water features can add another dimension to a cottage style garden. A winding stream bordered by flowering perennials can be a mesmering sight while a pond surrounded by irises and filled with water lillies can look gorgeous. Cottage gardens are as much about the fun of gardening as they are about colour – a strong colour scheme, a riot of colours, or something in between. They are full of fast-growing perennials and annuals, so you get lots of variety and quick results. A traditional English cottage garden usually spills over on to paths, adding to its riotous ambience, and there are few dividing lines within the garden beds. 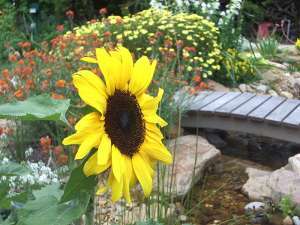 If you’re prepared for the work, a cottage garden can also be very neat. 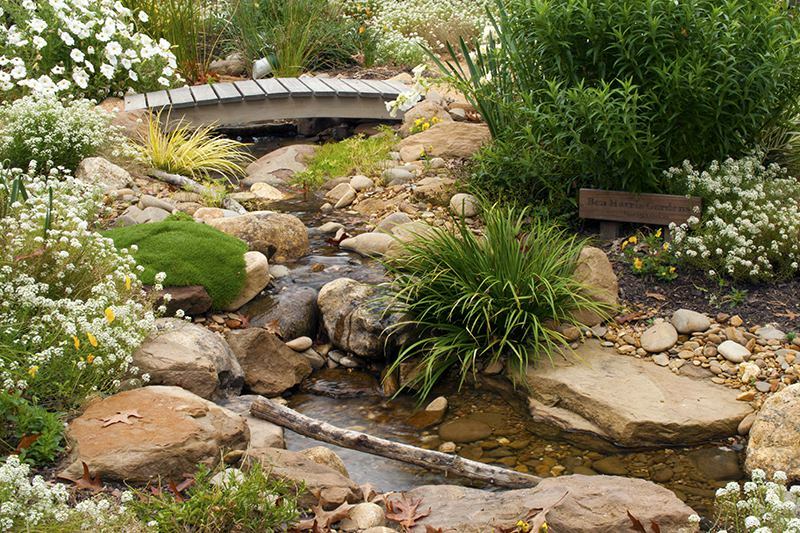 And there’s no reason why a cottage garden can’t include a natural water feature like a pond, waterfall, pondless stream or even a dry creek bed. 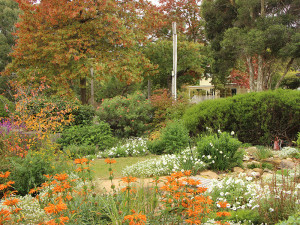 Plants that often feature in these gardens include various bulbs, daisies, alyssum, salvias and other Mediterranean plants such as rosemary and lavender. It comes down to personal preference but, whatever your choice, a cottage garden is bright, colourful and fun! Because there are so many plants and varieties in your garden, you can happily try new plants in different spots without impacting the overall presentation. For those who want less colour, and more relaxation, find out more about Japanese or Zen gardens.